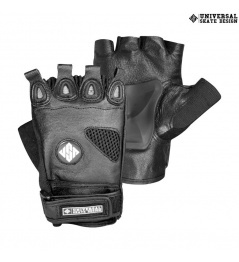 The thumb of the glove is made of soft terry material, thanks to the hand strap tightening strap it holds perfectly. 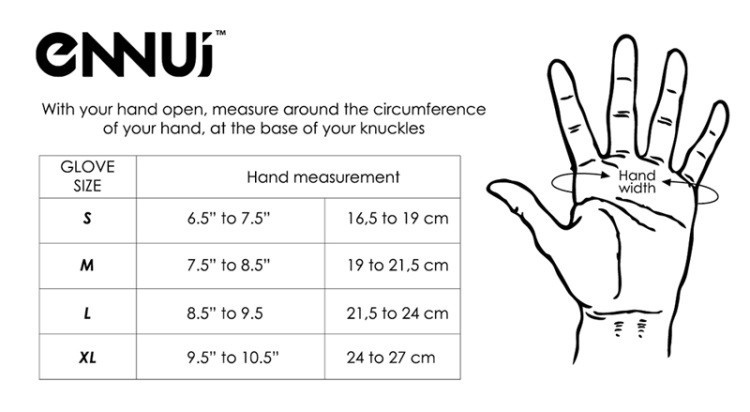 An ideal solution for those who require unlimited wrist and finger movement. 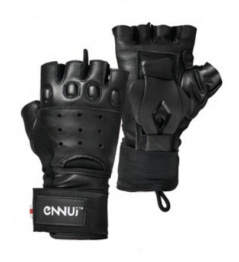 Suitable for any street activity. 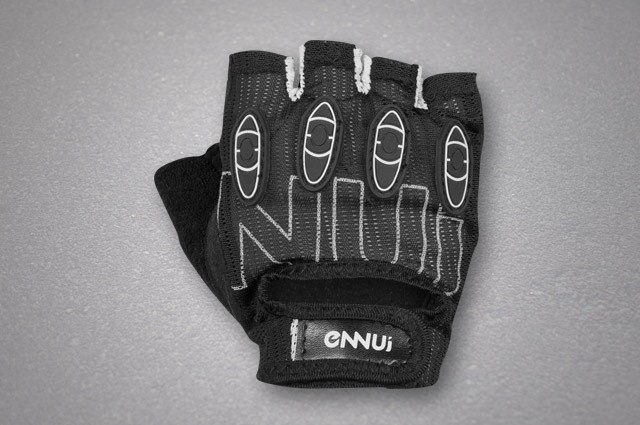 ENNUI are specially designed city protectors. Urban sports like aggressive skates, skateboards, longboards, scooters, BMX bikes and more. 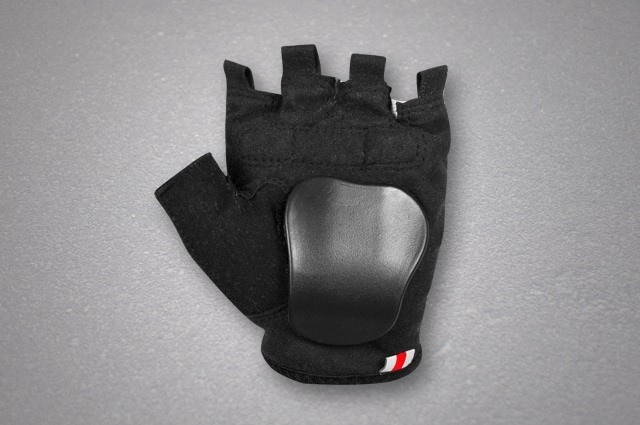 Top protectors designed for maximum driving pleasure. 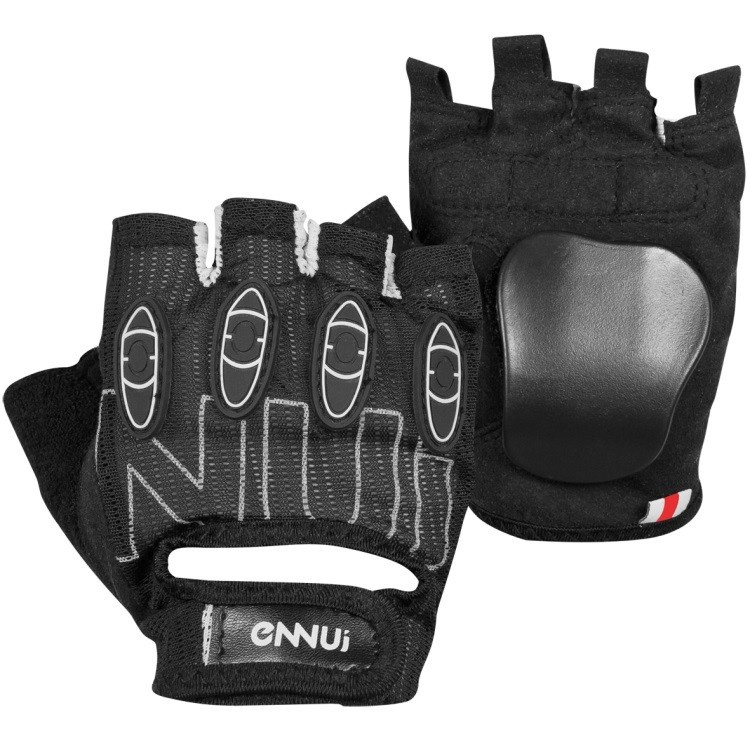 With ENNUI you can fully enjoy the ride, the pads are extra comfortable, look good in them and above all protect you perfectly. 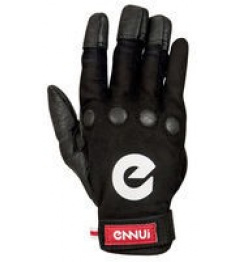 0 Review "Gloves Ennui Carrera"